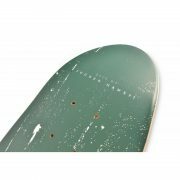 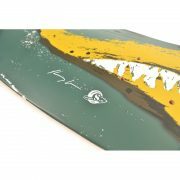 The JUCKER HAWAII “SHABBY” skate deck is a board for people who like smaller decks. 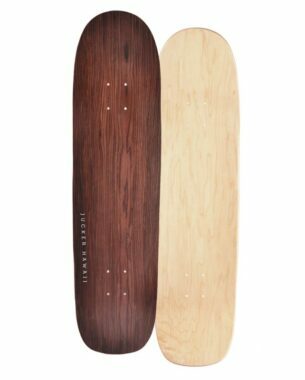 The shape reminds of a classic pintail shape. 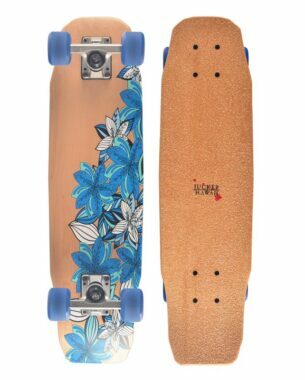 This is a great board for kids and agile teenagers. 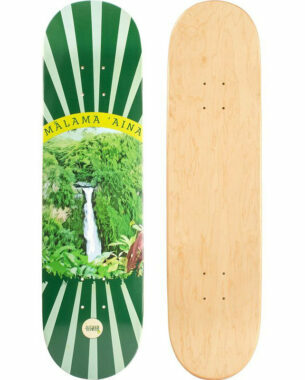 The board is currently available at our location on Maui, for shipment to neighbor islands or the mainland please contact us directly.